Kickstarter is continuing to create opportunities for individuals with great ideas to allow their visions come true. This RFID one handed wallet is one more, with a great story too.The story of how the wallet came about can seen with the video below. 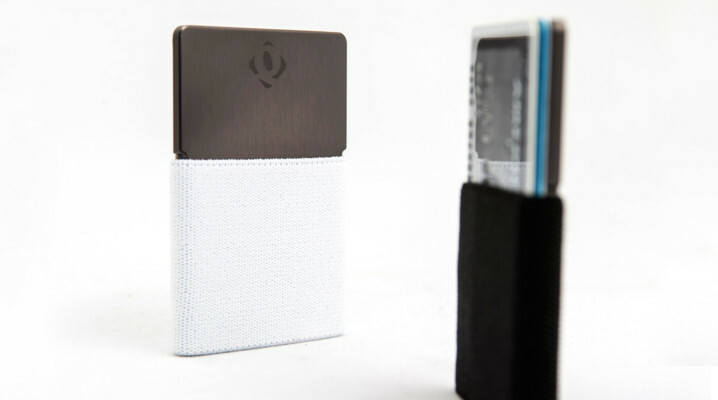 Not only is the wallet amazing minimal and can be matched with any look the utility of the wallet is amazing. Check out their kickstarter page and pledge today, it has less than two days to go.